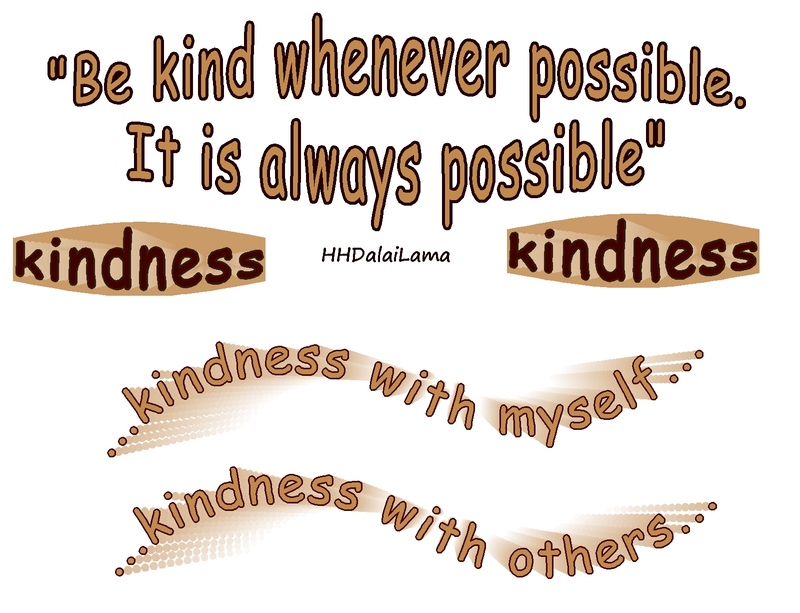 This entry was posted in Kindness, Loving kindness and tagged Common Humanity, Compassion, Encouragement, Generosity, Inspiration, Intention, Kindness, Life, Love, Loving kindness, Patience, Spirituality, Tolerance, Wisdom. Bookmark the permalink. You’re welcome….so much is possible… I often forget! Kindness is free so we all have access…wouldn’t it be fabulous if all practiced it? I hadn’t read his post but I posted about kindness today too. Many Blessings! Happy Thanksgiving. A group of loyal helpers and allies. I like that. I think that’s whats missing most for me right now! At least having ones in the same country. And being without those beautiful allies is teaching me how essential they are in the kindness journey. As I have gotten older, I seem more aware of the importance of being “kind’. Thanks for reminding us of it in a world that sometimes views it as a weakness, instead of the strength it actually is!